Did You Know that NYC Wholesale Diamonds Was Just Highly Recommended by Robyn Spizman? Did you know that Keith Saxe and NYC Wholesale Diamonds was highly recommended by Robyn Spizman? Robyn Spizman is a New York Times Bestselling Author, Consumer Advocate and Television Personality. Robyn is often on the Today Show and she is well known as one of the country’s leading authorities on shopping, products and gift-giving. We were so excited that we had to tweet about it! 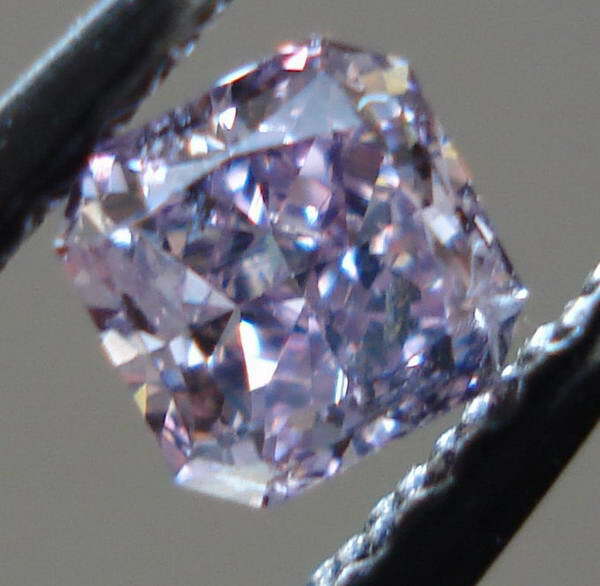 A fancy intense pinkish purple VS2 diamond will be shown to the public for the first time during the September Hong Kong Jewelry & Gem Fair, September 15 – 21. The 3.37-carat gem, named the “Purple Orchid,” has an asking price of $4 million, or nearly $1.2 million per carat. At NYC Wholesale Diamonds, we take pride in designing perfect ideal cut and magnificent diamond engagement rings for our friends getting engaged. That’s why it is our pleasure to introduce to you Brad and Jen, a newly engaged couple and friends of NYC Wholesale Diamonds. The beautiful photographs were taken by Christian Oth Studio in New York City. We absolutely love the ring that Jen has on her finger, which is from NYC Wholesale Diamonds.